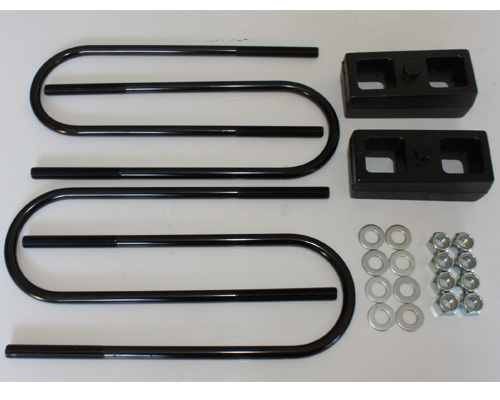 This lift kit is for the 2002-2005 Dodge1500. The kit lifts the rear up 1". The kit installs in 30-60 minutes, doesn't sacrifice the smooth stock ride quality and can be installed with hand tools. Lifts the rear of the truck 1"